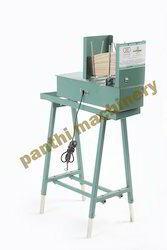 Auto Feeder for any Incense making machine. 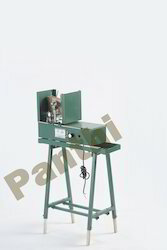 Production Capacity: min.50-100 Kg/ 12 Hr. 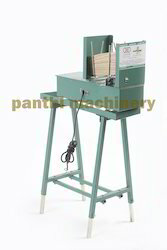 Capacity Min.50-100 Kg/ 12 Hr. 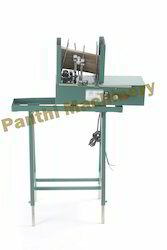 Auto feedar for incense making machine.